Hampshire Park designed to offer the grand pleasures of city life, boasts a luxurious space on an enviable location that is home to Petronas Twin Towers and KLCC. This prestigious property features the essence of fine living in an environment where work and play fuse seamlessly. 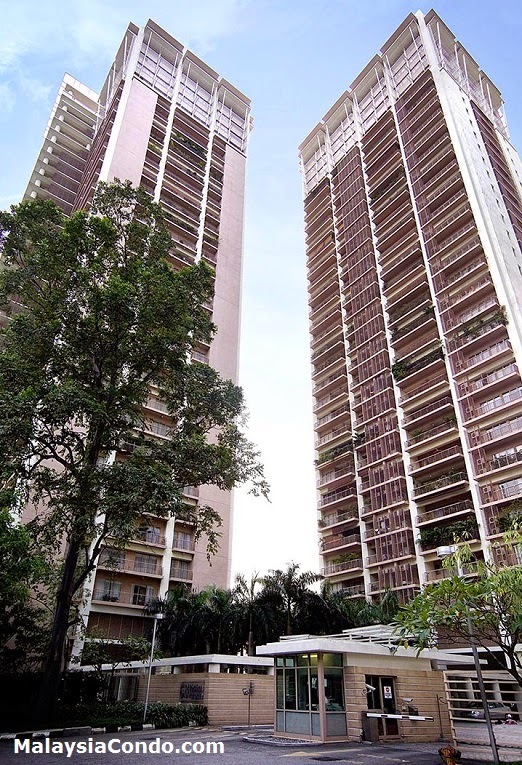 Hampshire Park became the first condominium with a selling price that hit RM400 psf despite the economic downturn at the time of its launch. Its strategic location, trendy yet practical unit layouts and the developer’s remarkable reputation were the main factors that contributed to this success. Built-up Area : 1,809 sq.ft. - 7,000 sq.ft.